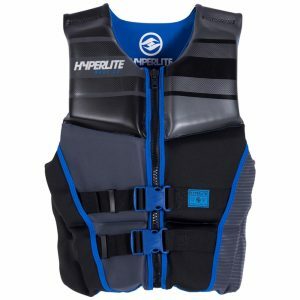 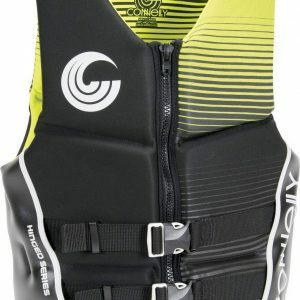 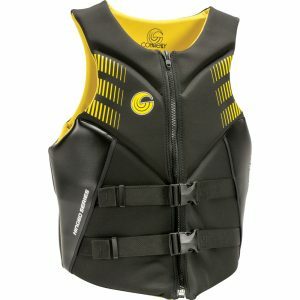 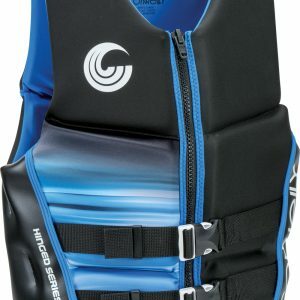 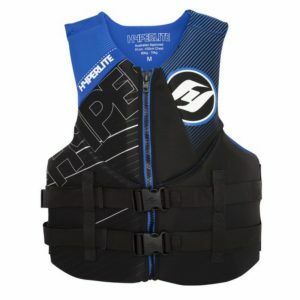 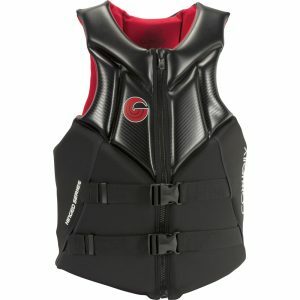 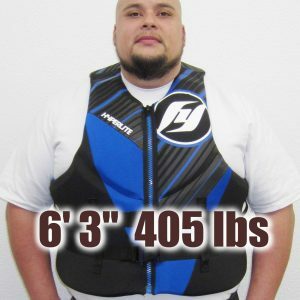 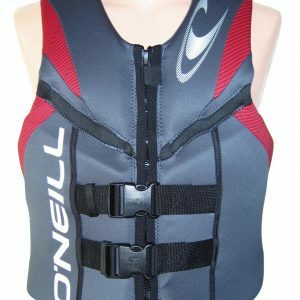 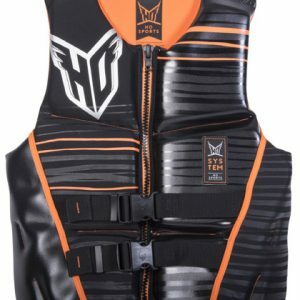 Mens Neoprene Life Vests and tall nylon vests have a wide variety of features. 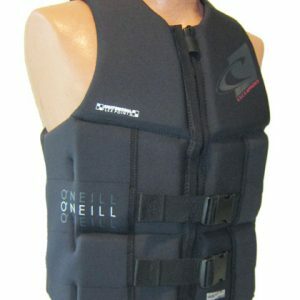 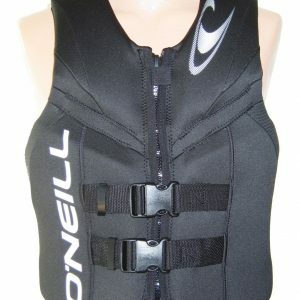 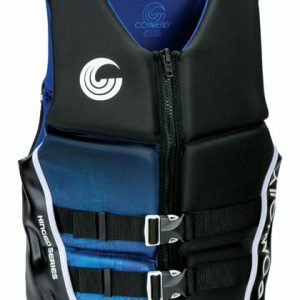 You can use it for any water sports such as wake-boarding, knee-boarding, water skiing, kayaking, and others. 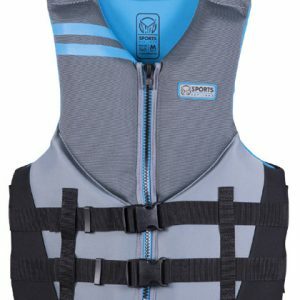 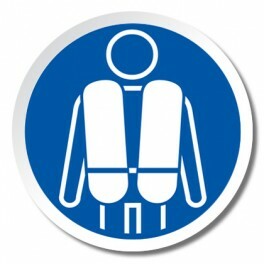 Life vest is a must to keep you safe at all time! 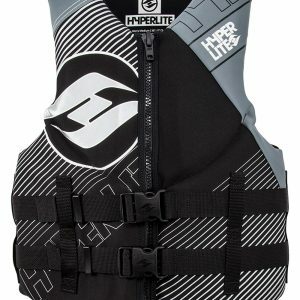 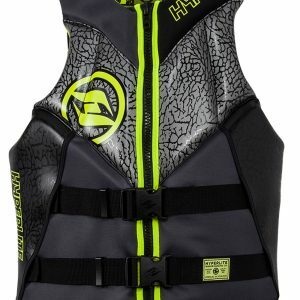 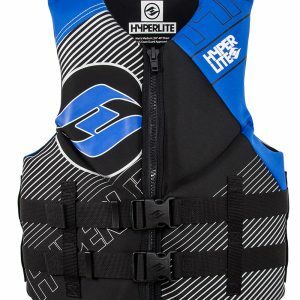 Check out our modern and stylish Mens Neoprene Life Vests today!